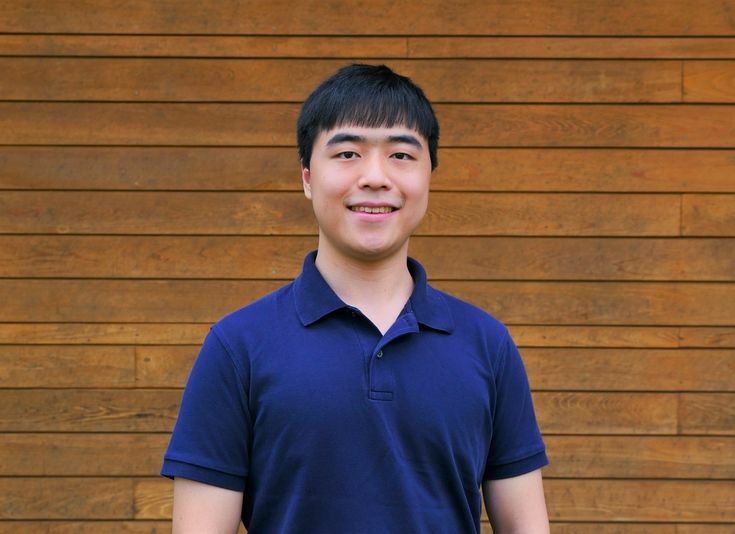 Tenniel Miao ’19 not only received the top score of 5 but was one of 193 students in the world to earn every point possible on the 2018 Advanced Placement Computer Science Exam. 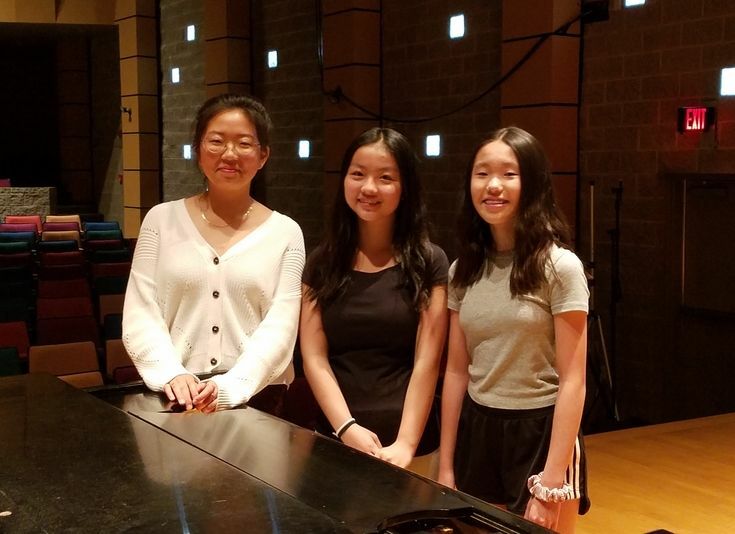 Three Springs pianists received outstanding marks at the Alabama Music Teachers Association (AMTA) District VII Piano Audition, held on April 13 at Birmingham Southern College. 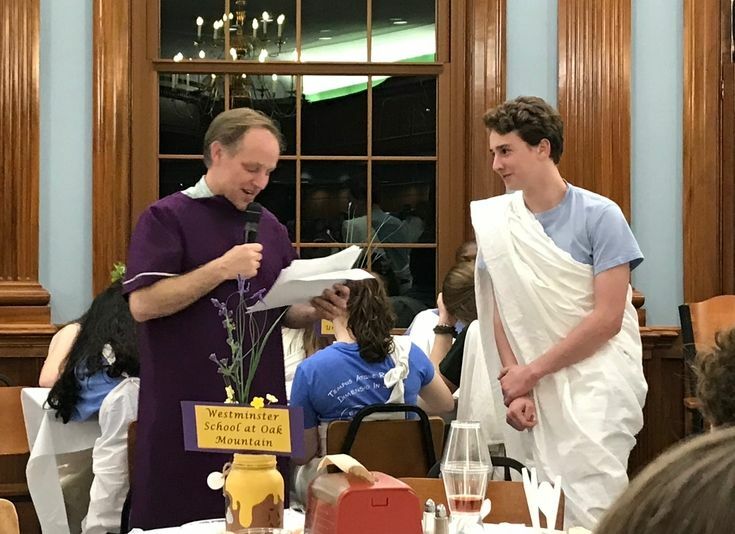 Six Springs students received individual and group awards at the 2019 FCEA Spanish Convention, held April 12 at the University of Alabama. 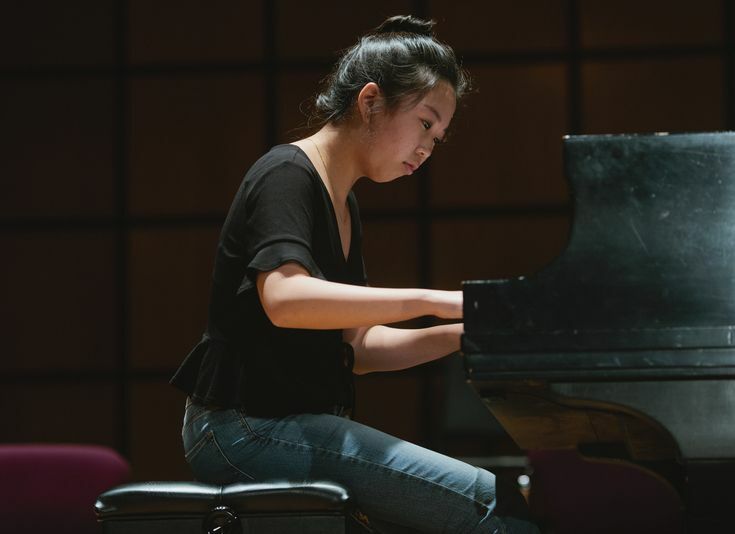 Indian Springs pianist Eleanor Lee ’21 was selected as a Grand Prize winner of the 2019 Delta Symphony Orchestra Young Artist Competition, held March 16 in Jonesboro, Arkansas. 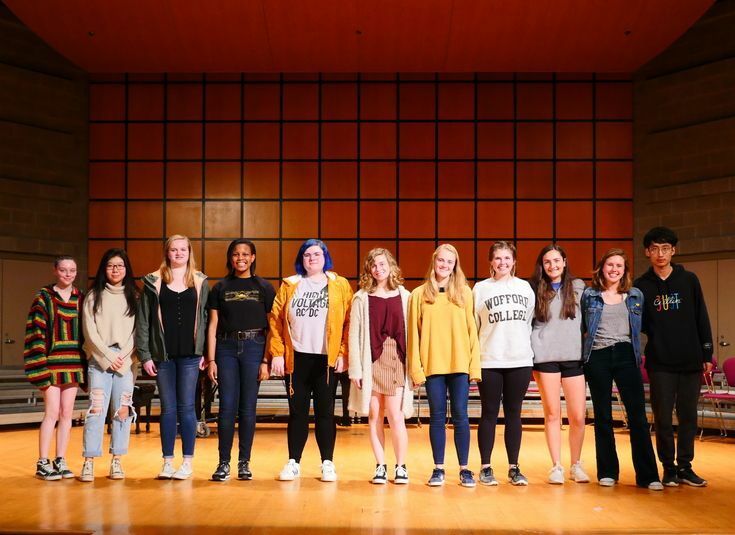 Forty-five Indian Springs students received individual and group honors at the 2019 Alabama French Convention, held on March 8 at the University of Alabama. 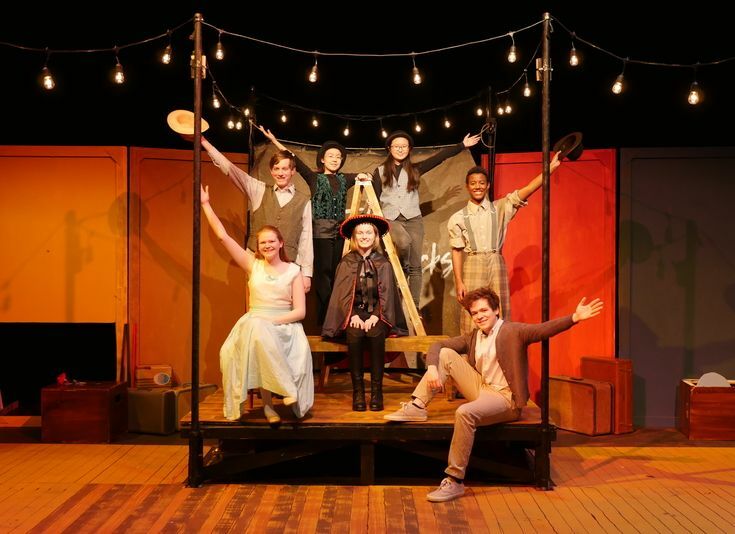 Reserve your tickets today for “The Fantasticks”—a funny and romantic musical about a boy, a girl, and their two fathers who try to keep them apart! 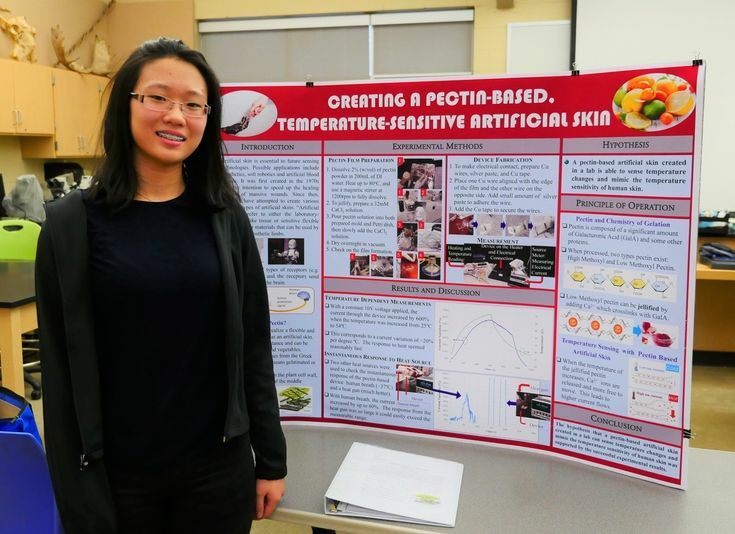 Four student projects will compete on April 4–5 at the Alabama Science and Engineering Fair after earning top marks at the regional fair. 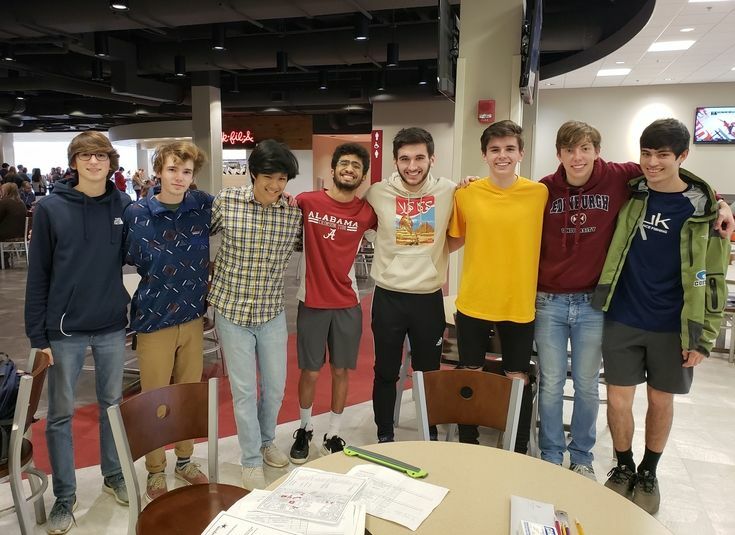 Six Indian Springs students—three teams of two—received awards in the 2019 Regional Science Olympiad, held on March 2 at the University of Alabama. 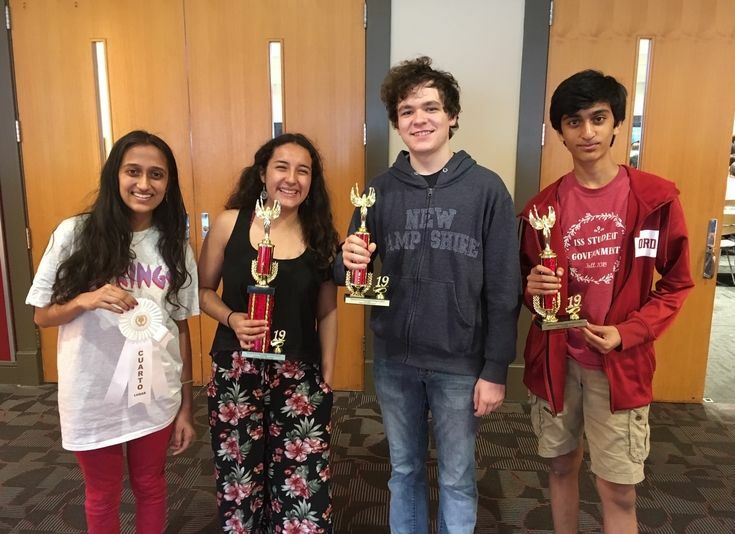 Indian Springs students claimed eight awards at the 2019 Alabama Junior Classical League Convention, held on March 1 and 2 at Samford University. 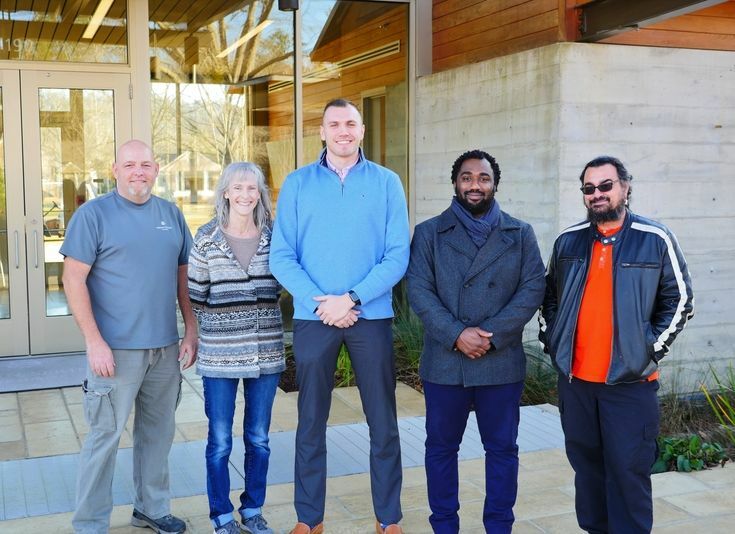 Indian Springs is delighted to welcome an exceptional group of new faculty and staff to the Springs community for the second semester of the 2018–19 school year! 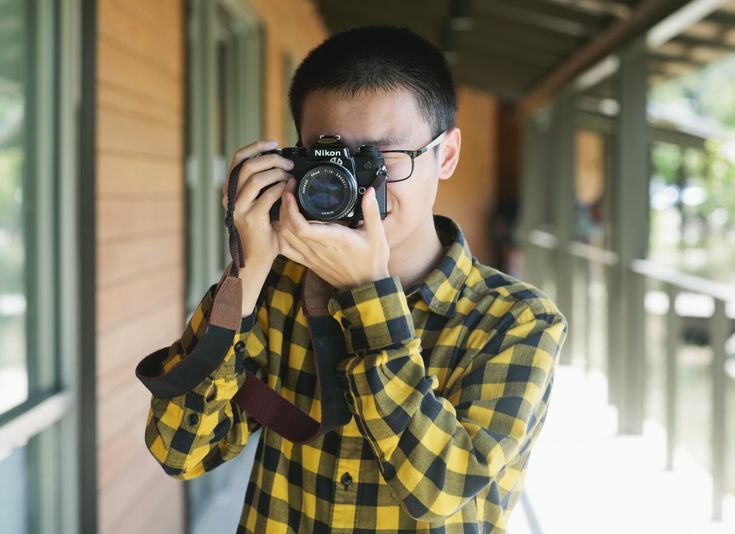 Registration is now open for Summer@Springs 2019! 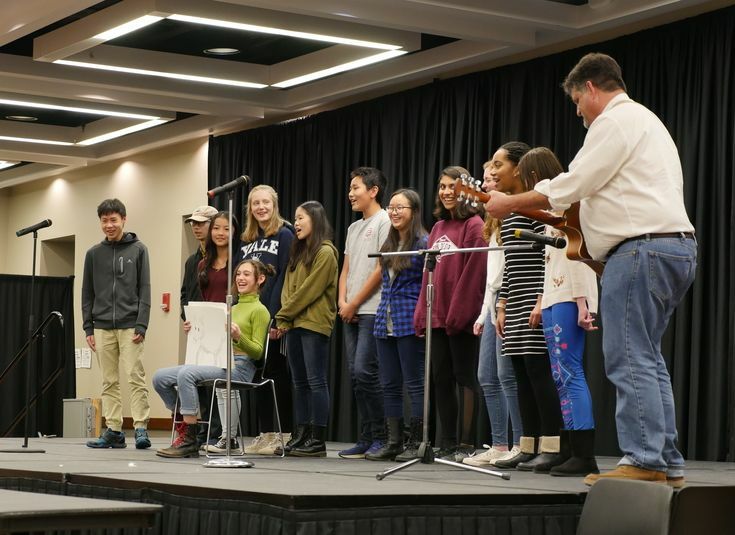 This year, we are offering five academic enrichment courses for students in grades 7-12. Often numbers tell the most meaningful stories. 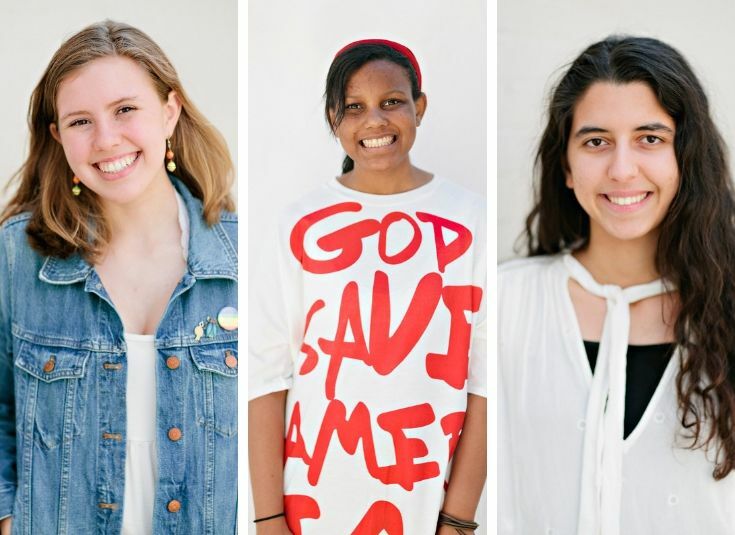 Here are some of ours. Follow your passions. Foster friendships. Facilitate change. Your interests and imagination are your only limits.